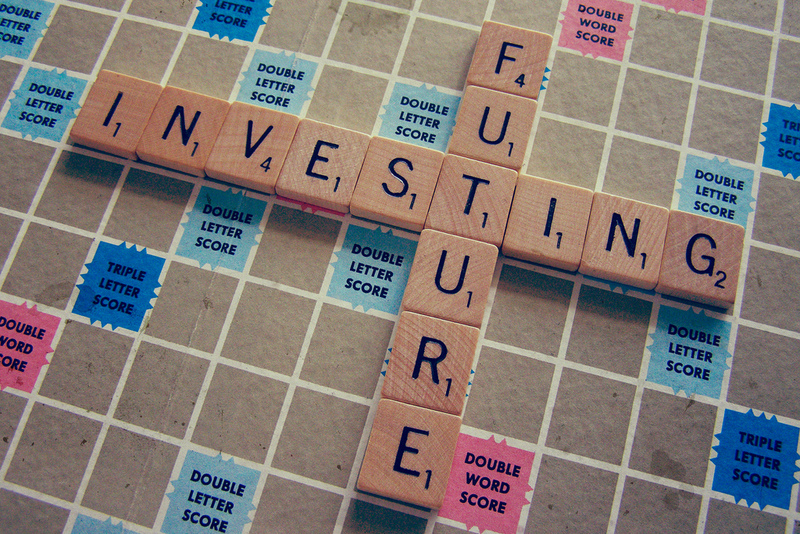 Investing is all about putting away money today to build your long-term financial wealth. It can be risky; you may make more than you put in (a profit) or end up with less. In the long run though, it is worth putting aside some money in your budget after essentials, entertainment and saving towards investing. Portify lets you compare your monthly spending and earning patterns so you can make an informed decision on your investment budget. Stocks: buying a share of a company and profiting from its growth. This value rises and falls in relation to the company’s performance, outlook and general market conditions. You can get dividend payouts (regular income), or benefit from the rise in stock price over time. Unless you're a frequent trader, you should hold these for over five years to minimise market fluctuations. Higher risk, higher reward. Bonds: lending money to a company or government. You are paid interest regularly and the full amount back at the end of the bond term. Lower risk, lower reward. Real estate: buying land and sharing in the rising price of the land or rent payments from the people using it. You should never invest more than you can afford to. Diversify your investments, to reduce your risk. For example, invest in different companies, industries and regions. Financial advisers recommend investing for at least 5 years. This way, you can recover from any bumps in the market and benefit from higher returns. If you’re planning on investing on a short-term basis it’s best not to take as much of a risk and instead, put your money into an easy access savings account. Check the platform fees, some platforms will charge you a % of your investment in fees. If you go through an investment manager, they may charge a % or flat fee from your investment to cover costs of researching and picking investments for the fund. This can sometimes make it uneconomical to invest in funds. Entry and exit fees if you buy or sell units directly from an investment company. Some fund platforms typically charge a % of any performance above your target level. This is done is to align the fund managers interests with your interests. Additionally, you might have to pay tax on the profit you make from your investment. One final note: we would advise you to pay off your debt before you start investing your money, as often the interest on debt is higher than what you can make investing.